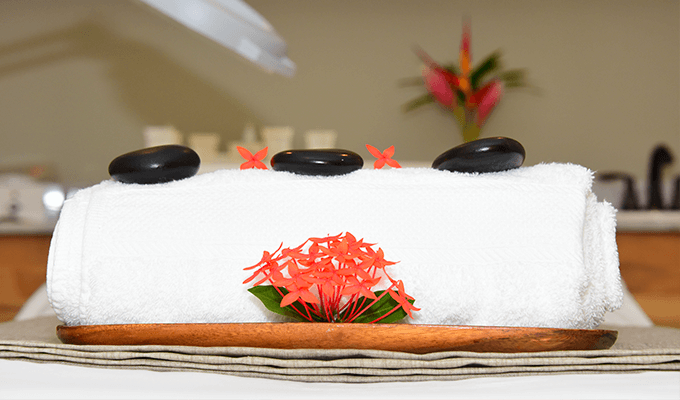 Enjoy muscle-soothing massages and be invigorated with other exquisite treatments and exceptional services at Ixora Spa. 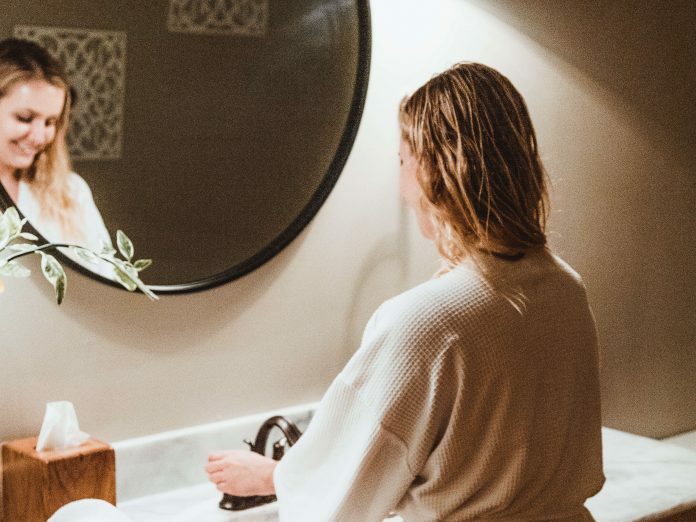 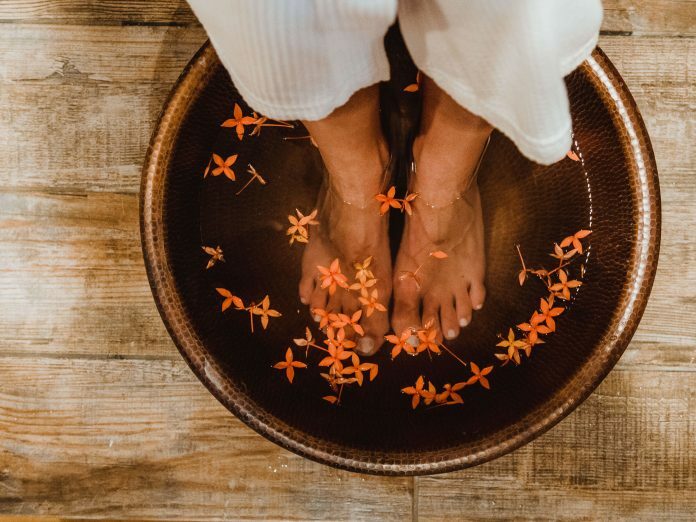 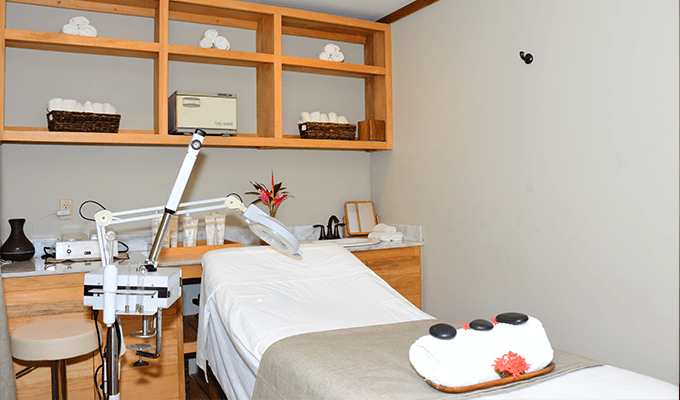 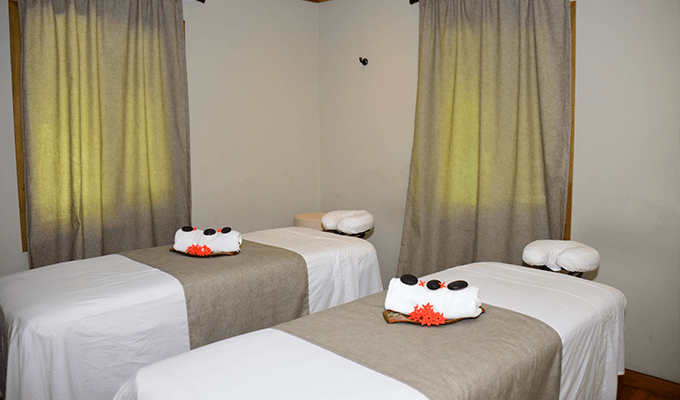 Massages, full-body wraps, miraculous facials, and the most luxurious of spa pedicures and manicures. 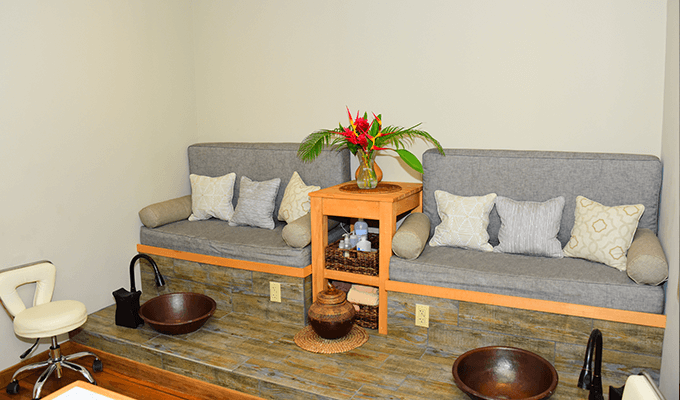 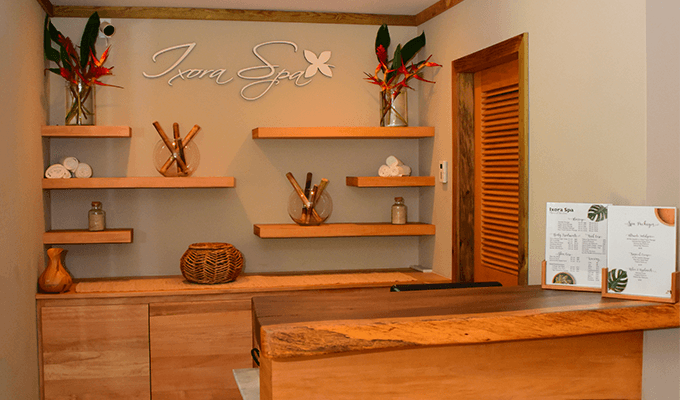 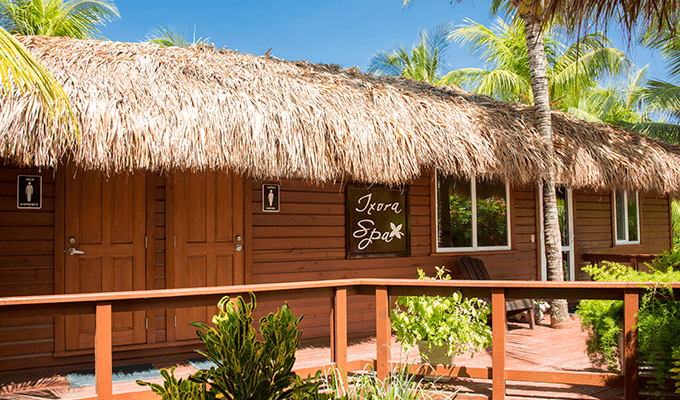 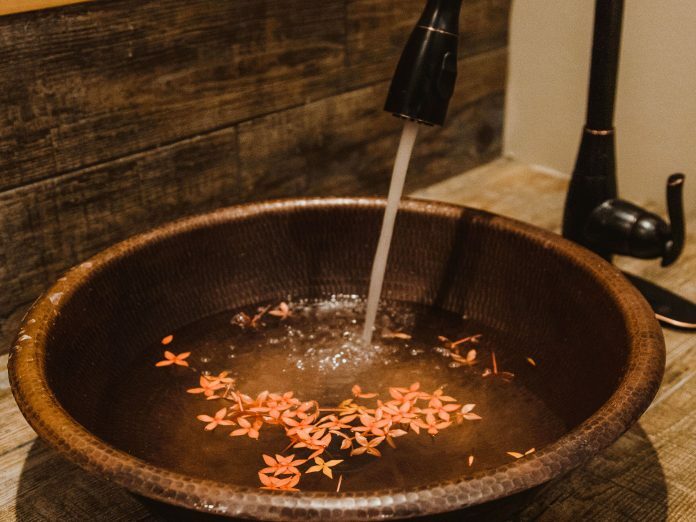 The spa features two massage rooms, a facial room, and a nailcare lounge dedicated to spa pedicures, and manicures.